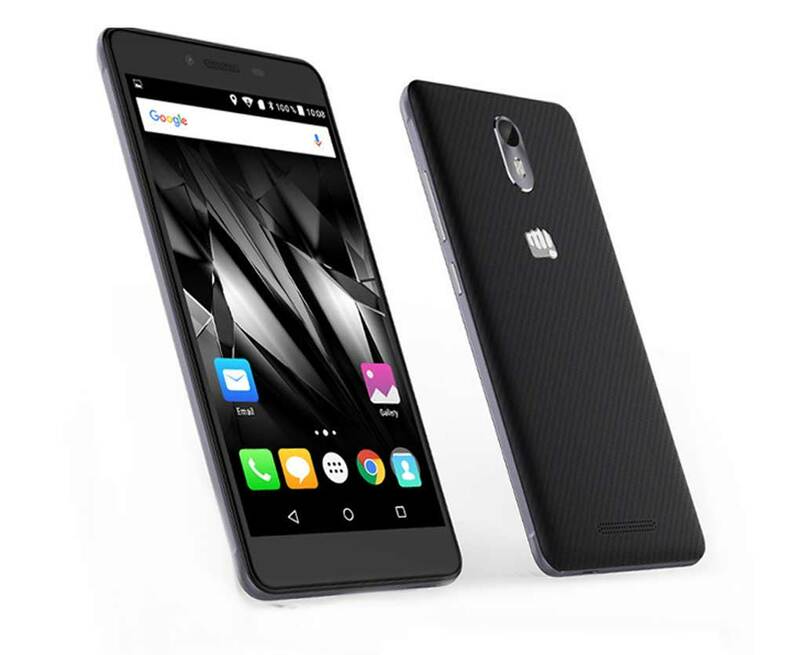 Micromax Canvas Evok E483 has been officially launched in India. The new MMX Canvas EVOK E-483 comes with some decent specs under RS 9K price tag. It is a DUAL SIM smartphone with 4G LTE connectivity. It has 16GB of internal storage and runs on Android 5.1 Lollipop. It gets the juice from a 3000-mAh battery. The Canvas Evok E483 is equipped with a 13MP main camera with 1080p FHD video recording and a 5 MP selfie taker. Micromax Canvas Evok E483 features a 5.5inch 1280 x 720 pixels IPS LCD display with Corning Gorilla Glass protection. It draws the power from 1.4GHz Octa-core 64-bit Snapdragon 415 processor integrated with 3GB of RAM. For better graphics rendering and gaming performance there is Adreno 405 GPU. It will compete with recently launched Micromax Canvas XP 4G Q413, Lenovo Vibe K5 Plus, Yu Yureka Note, Xiaomi Redmi 3, Meizu M3 Note and Lenovo K4 Note. The Micromax Canvas Evok E483 is priced at RS 8499. It will be available in Black colors. You can buy it exclusively from Flipkart starting from tomorrow (May 17th) without flash sales.